2. Upload the .doc document you want to convert into PDF. 3. 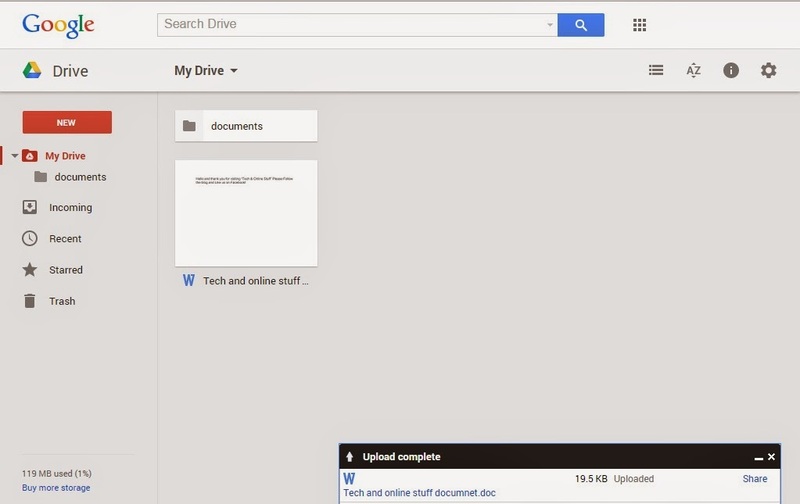 After uploading, right click on the file, select Open with… Google docs. 5. Select the location where you want your PDF file to be downloaded and click save..
And that is it, now you have the PDF file of your word document. 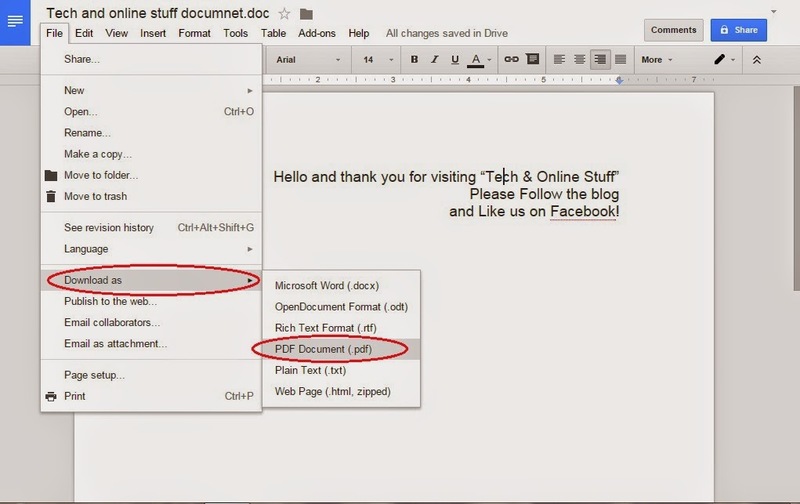 Tip- You can convert all file, which can be opened with Google docs to PDF by the same procedure. 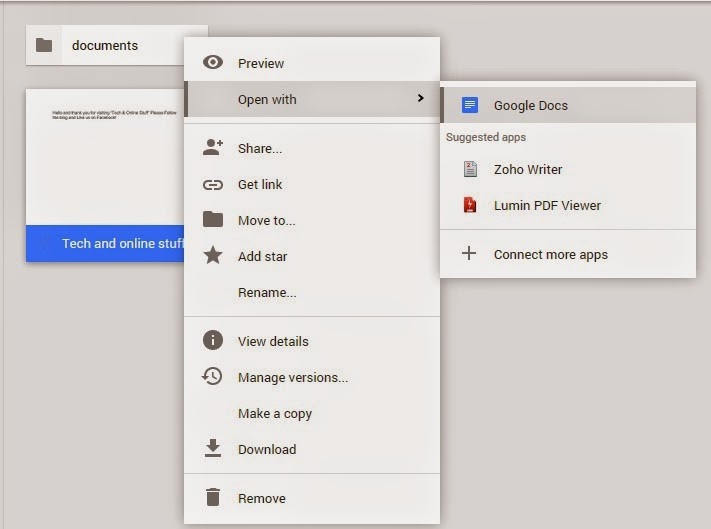 Also you can edit the file at Google docs. Please leave your questions and feedbacks in comment section below. Share this article and Like us on facebook. Thank you!